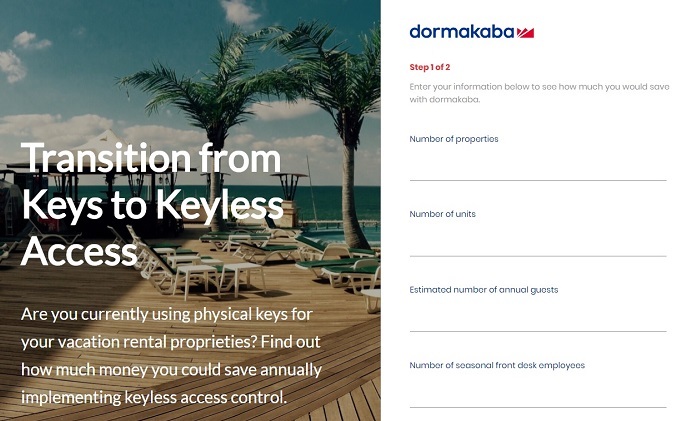 Designed for vacation rental managers and homeowners, dormakaba's online ROI calculator estimates the potential return on investment delivered by transitioning from physical keys to keyless access control. 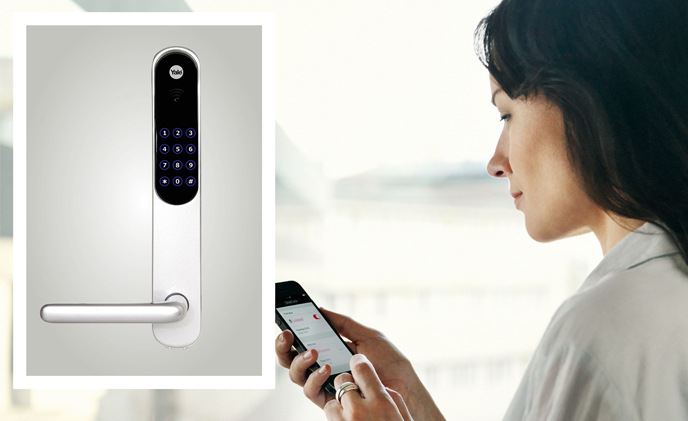 Amazon announced new products, features and services supporting Key by Amazon, which puts security, convenience, and control in the hands of customers to offer one common benefit that everyone can enjoy—the magic of being key-free. 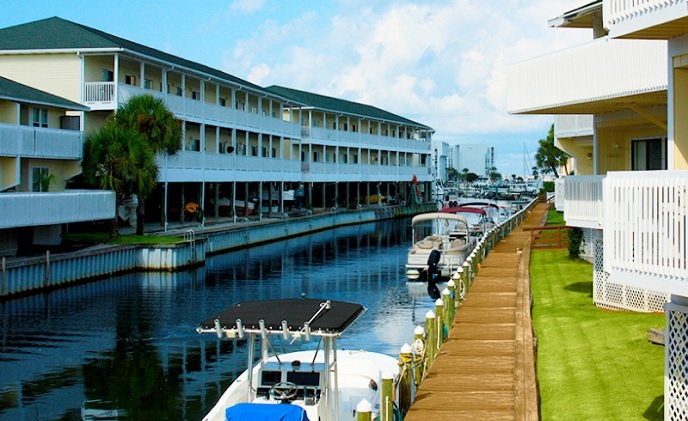 Cozystay, an online vacation rental platform serving Chinese travelers worldwide, has partnered with Slickspaces to enhance its service offering with services such as 24/7 key-less entry and suite automation systems. 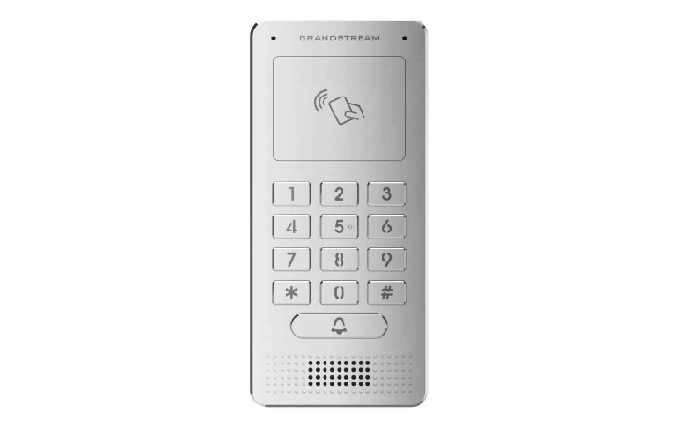 The GDS3705 is a weatherproof IP door access system that offers full duplex audio intercom functionality and secure code based or keyless entry through RFID cards/fobs. 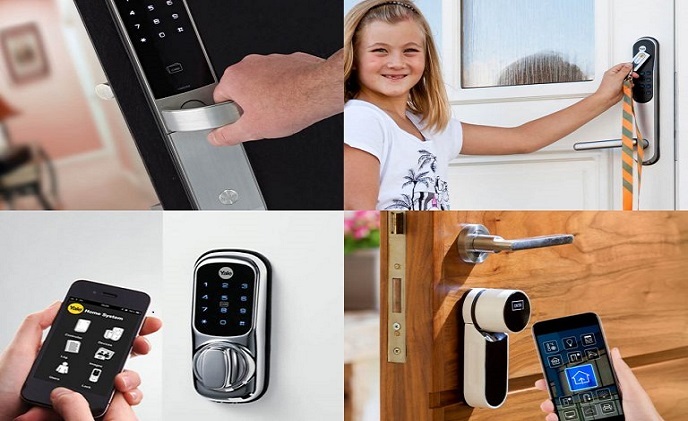 Schlage, a brand of Allegion that has been creating innovative door hardware and smart locks, has joined forces with Amazon to deliver integrated smart home solutions to homeowners with convenience and ease. 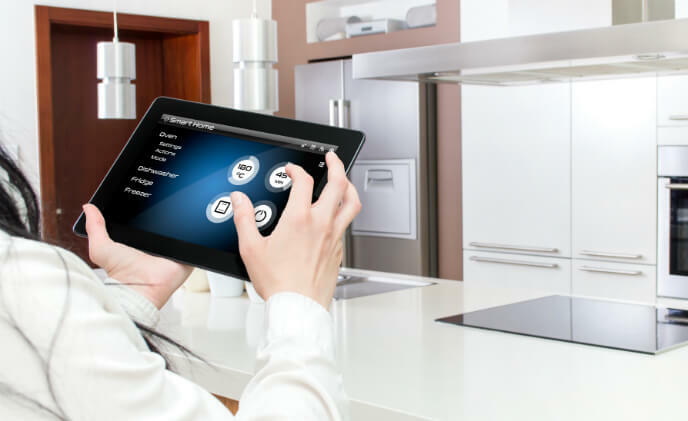 Lennar debuts Wi-Fi certified home design in 12 smart home communities in the U.S.
Homebuilder Lennar recently debuted the first 12 communities in its rollout of the world's first Wi-Fi certified smart homes featuring integrated automation and voice control with Amazon Alexa. 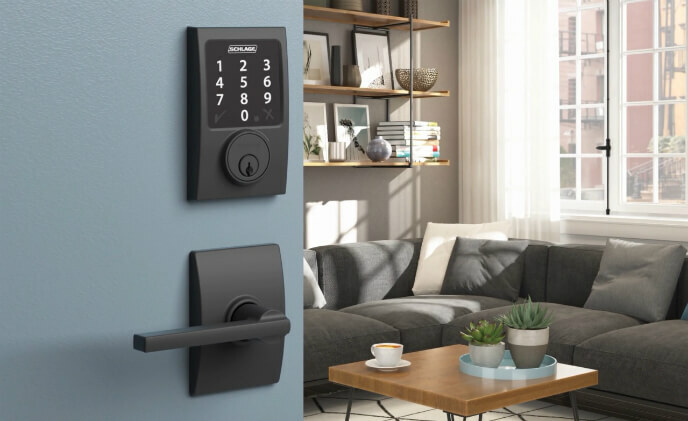 Kwikset, a leader in residential security, announces that two of its popular SmartCode deadbolt locks are now “Crestron Connected,” making them compatible with Crestron control systems that provide wireless home control of lighting, shades, temperature, security and more.